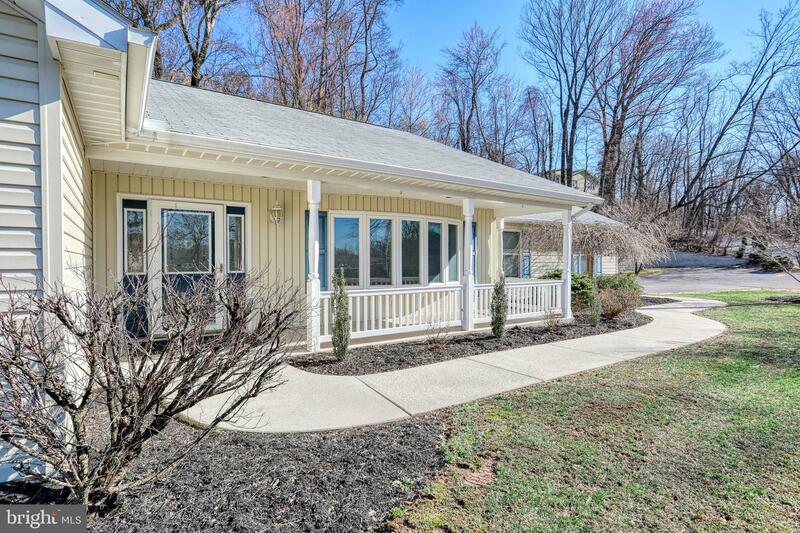 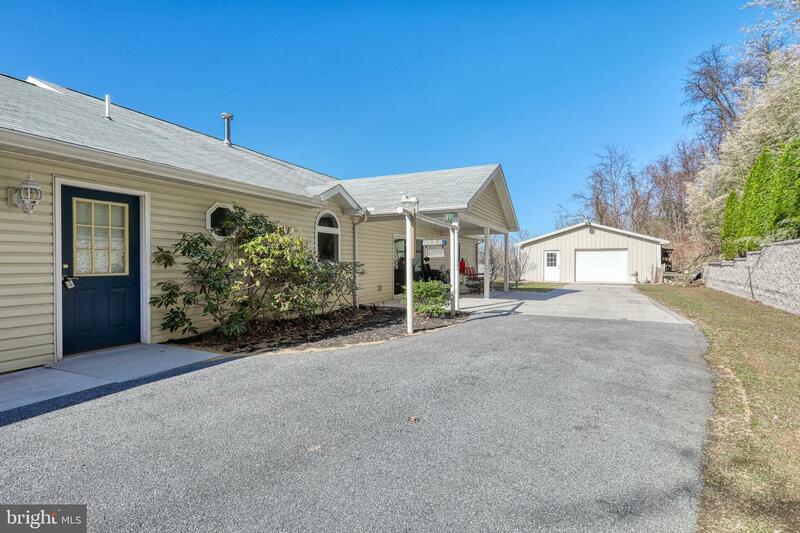 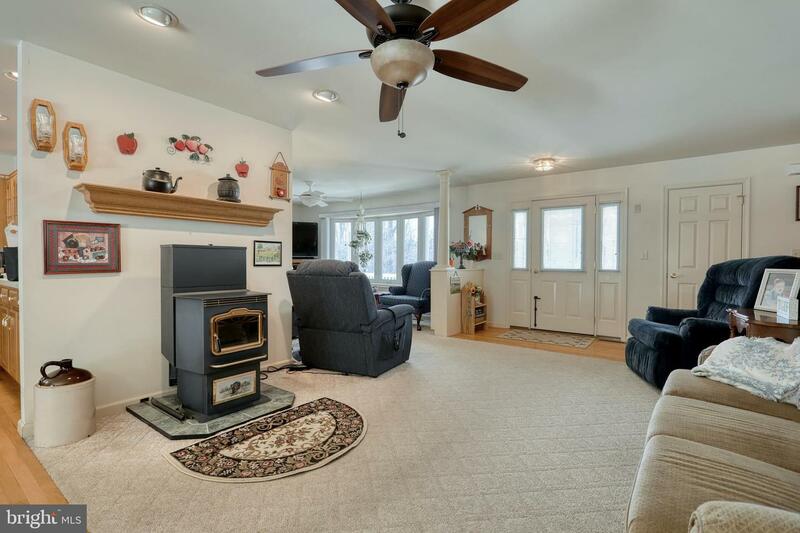 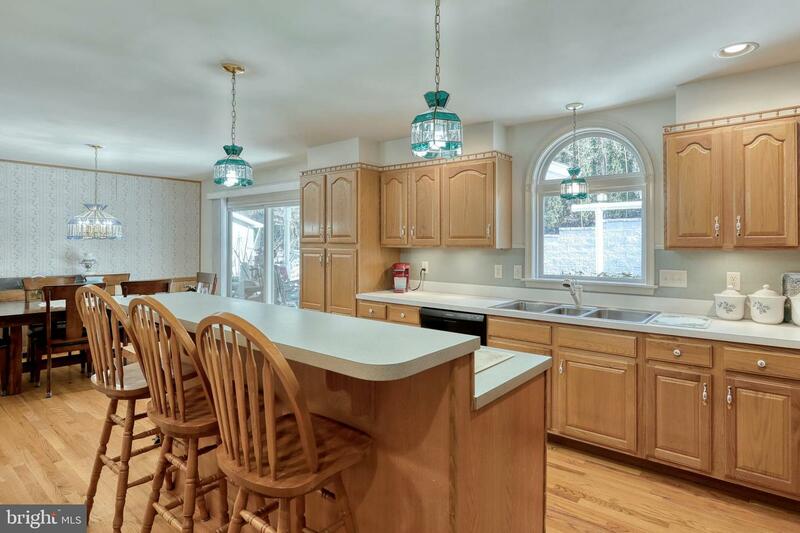 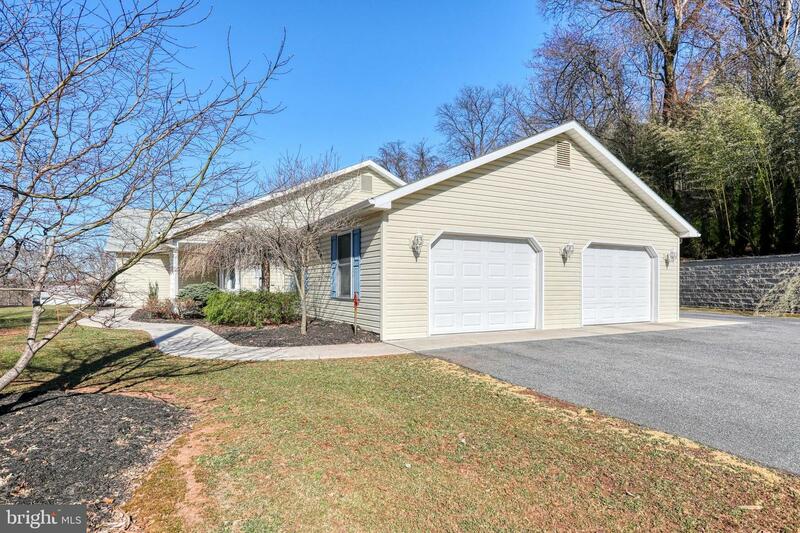 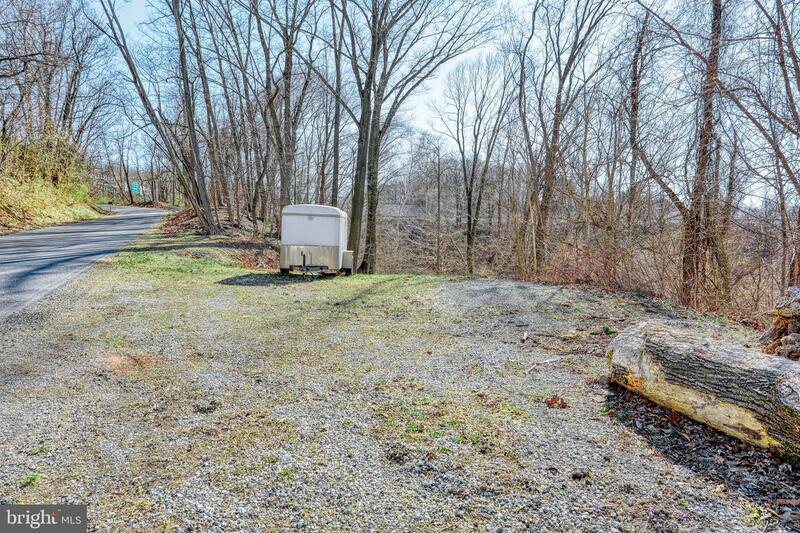 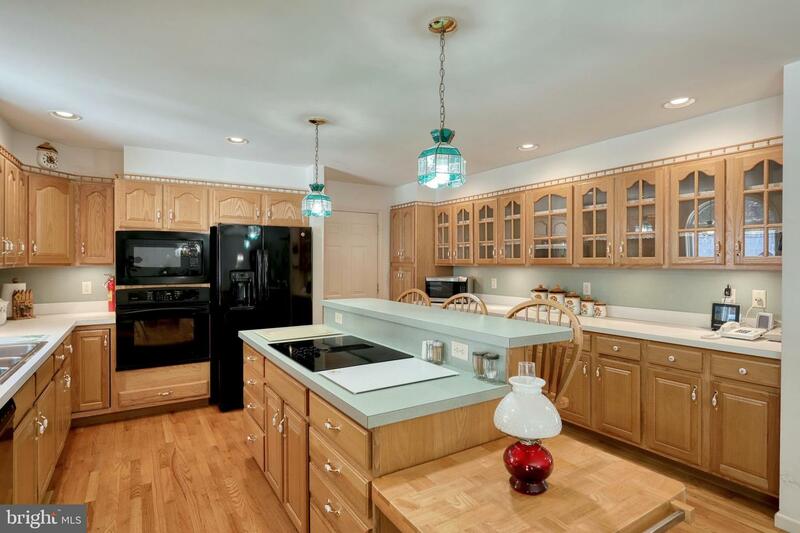 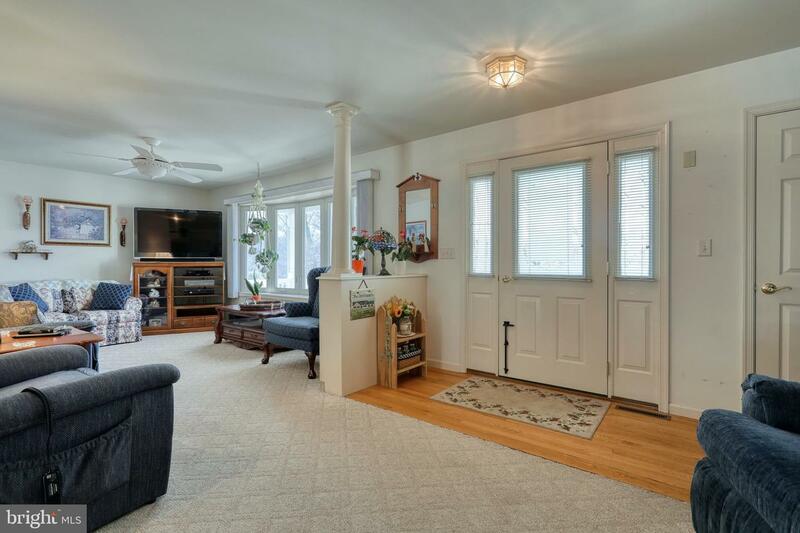 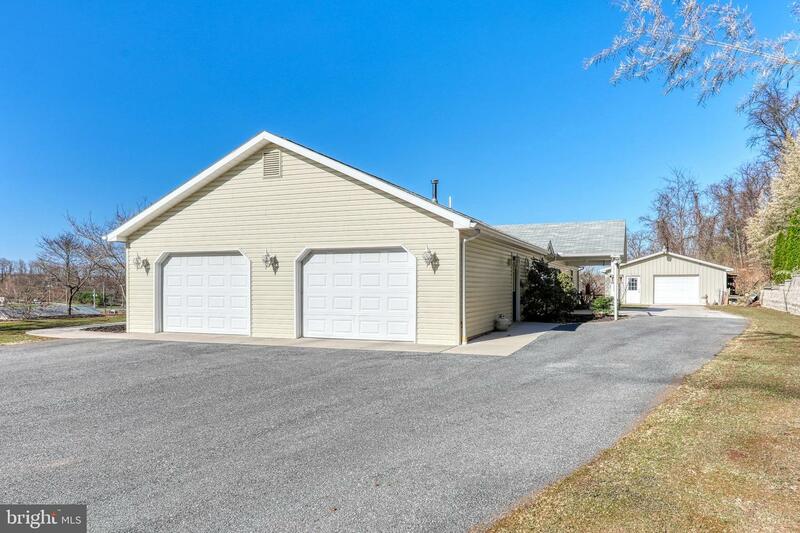 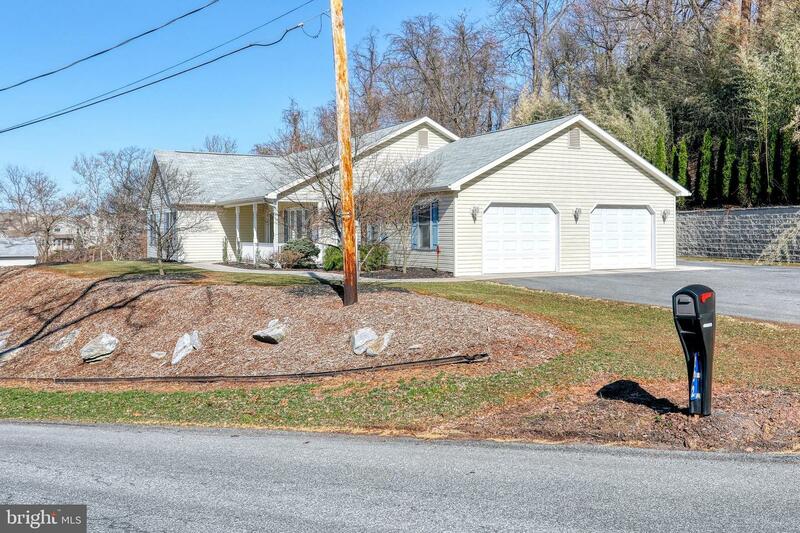 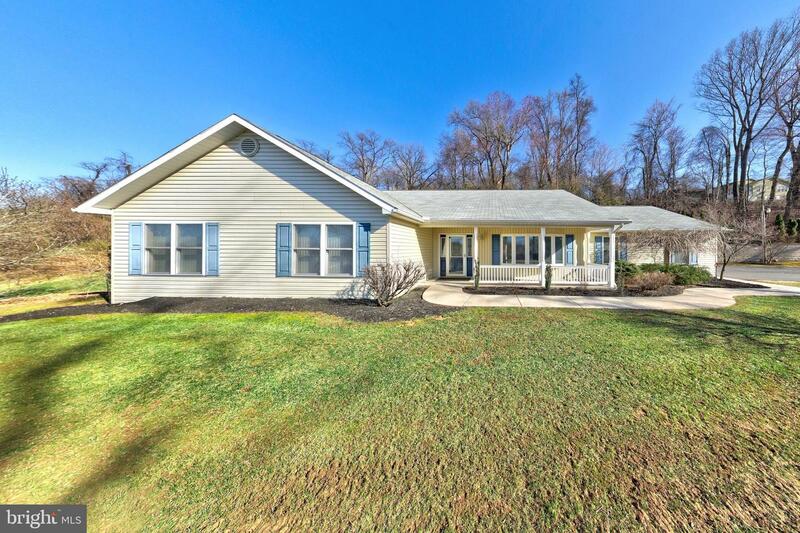 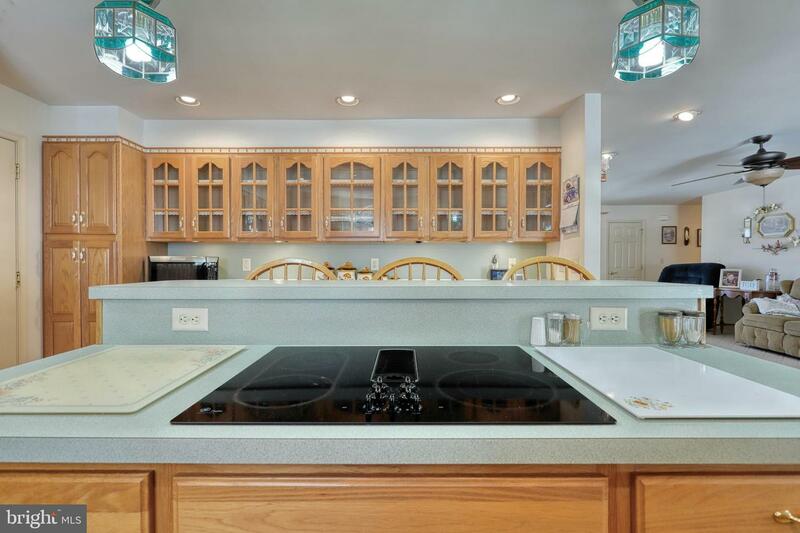 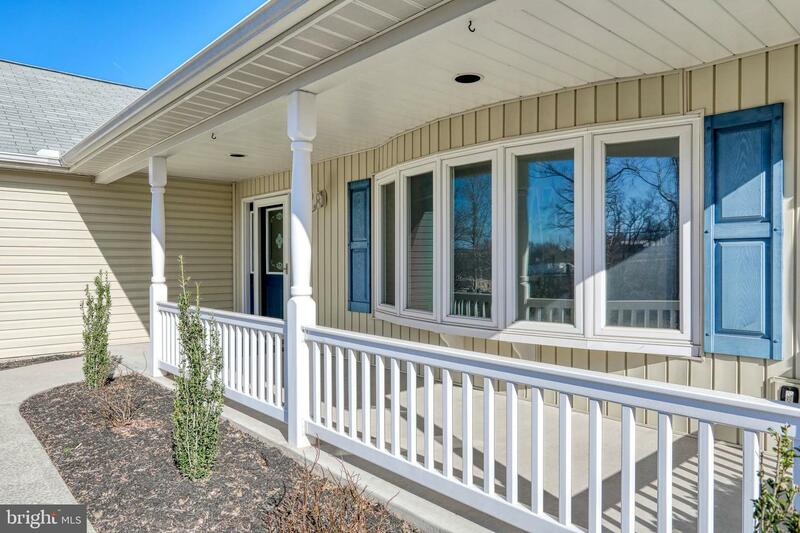 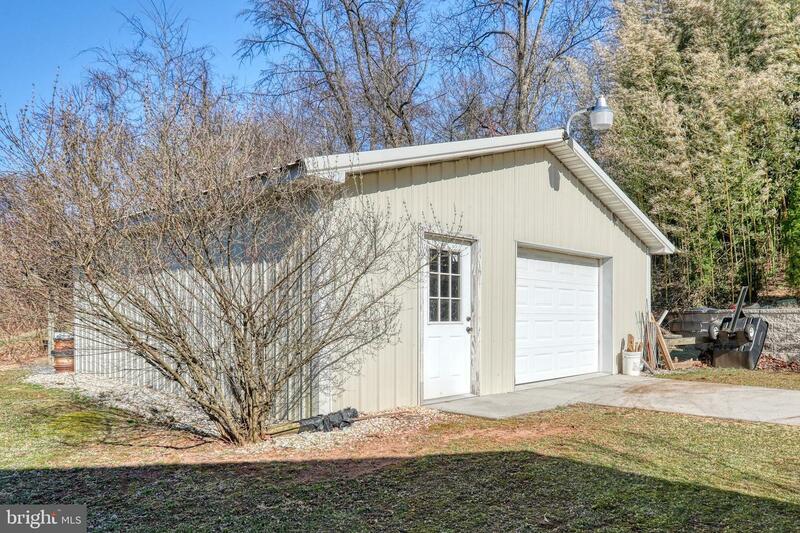 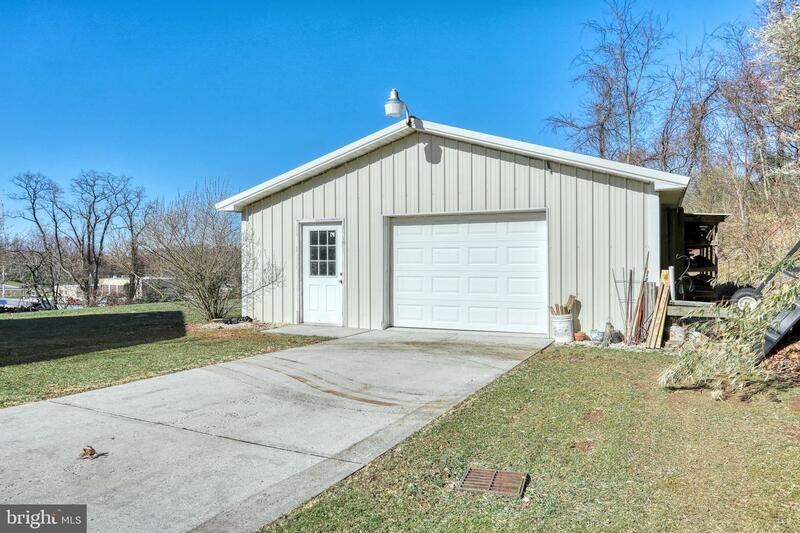 Beautiful ranch home with easy access to Interstate 83 and the Pennsylvania Turnpike. 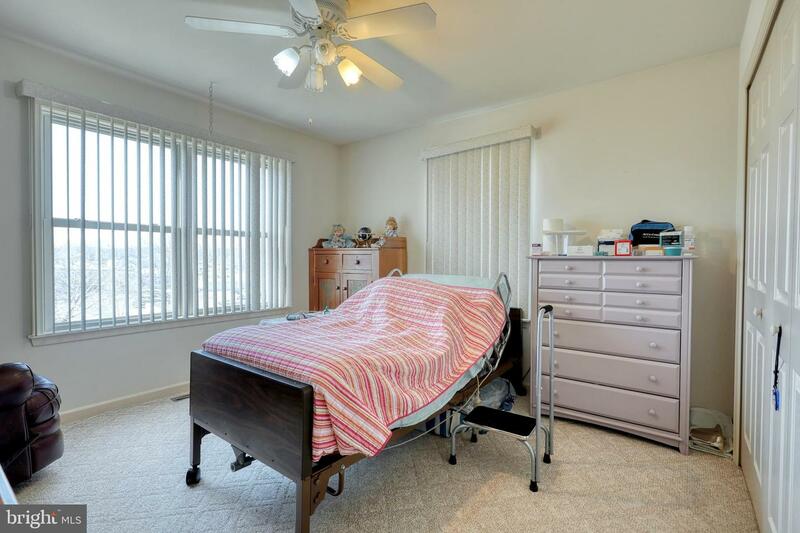 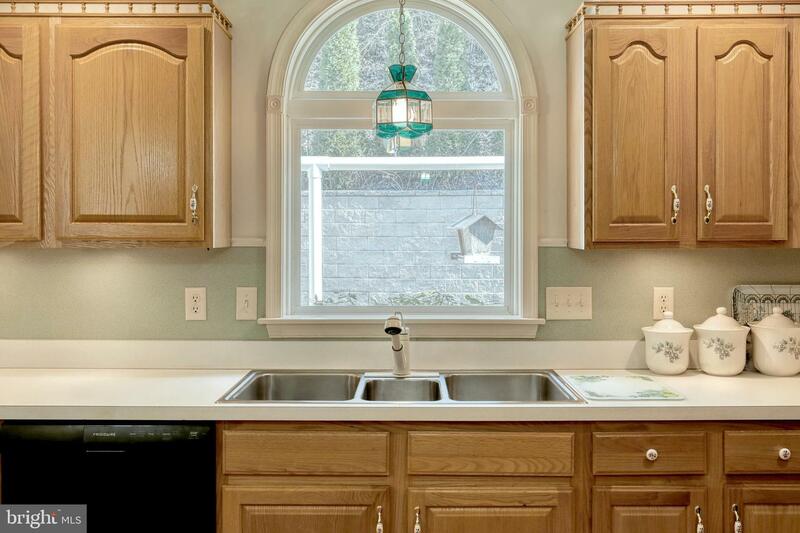 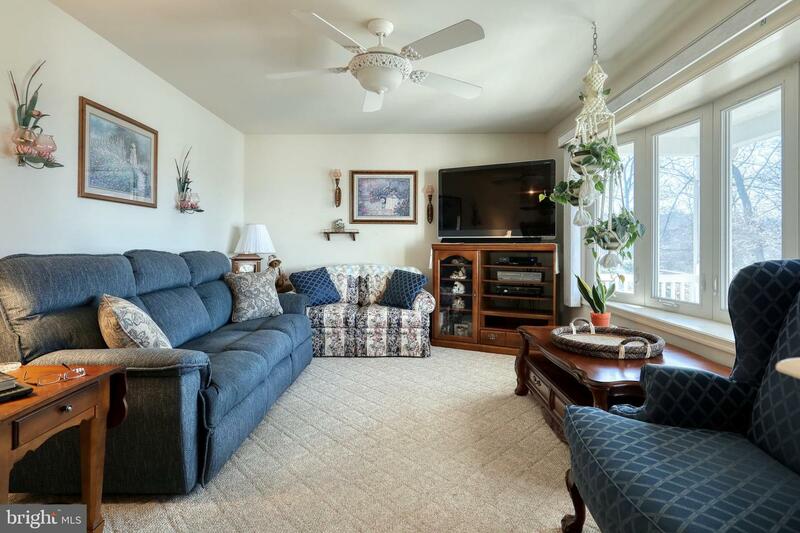 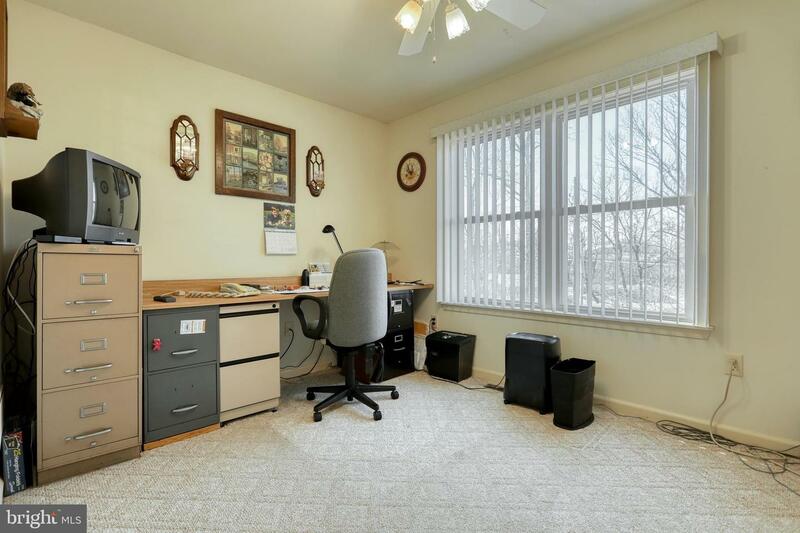 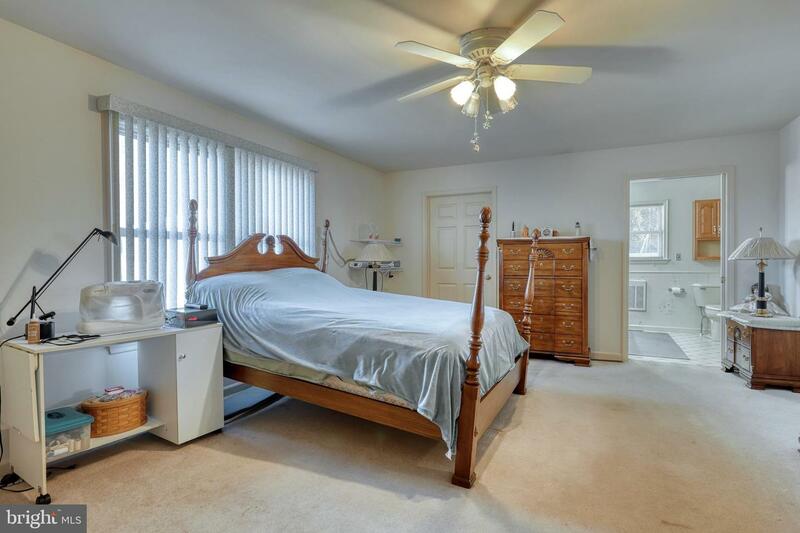 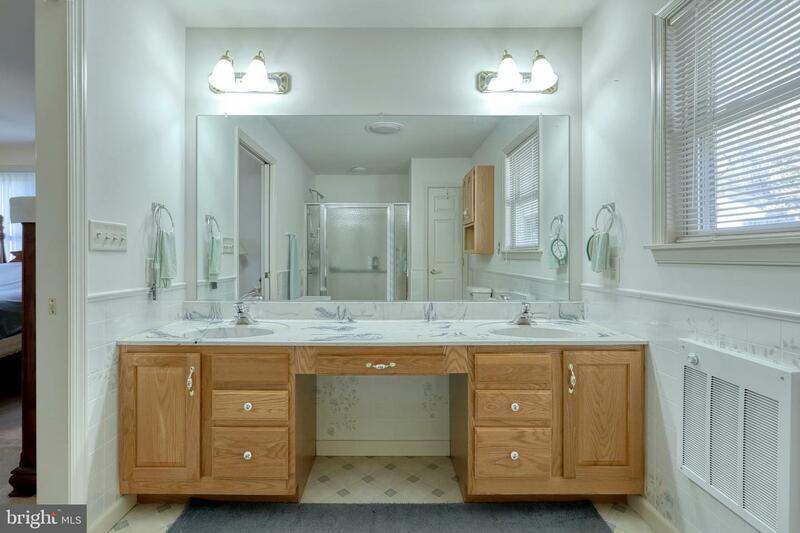 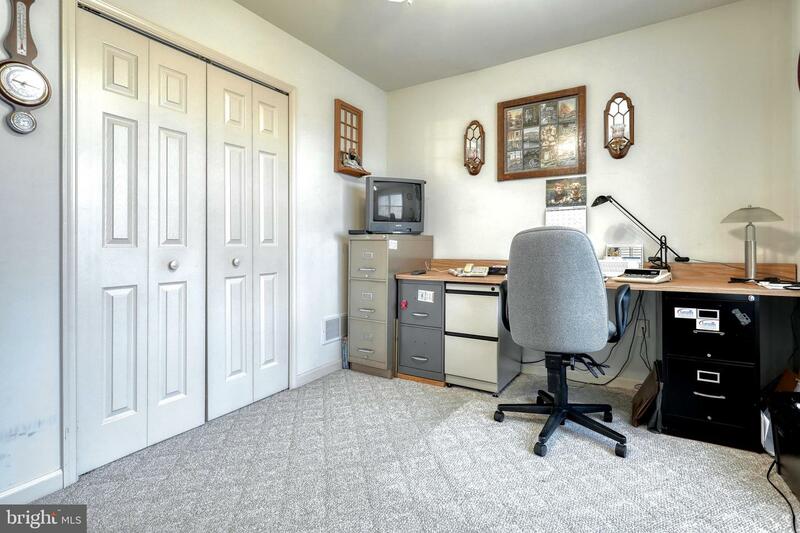 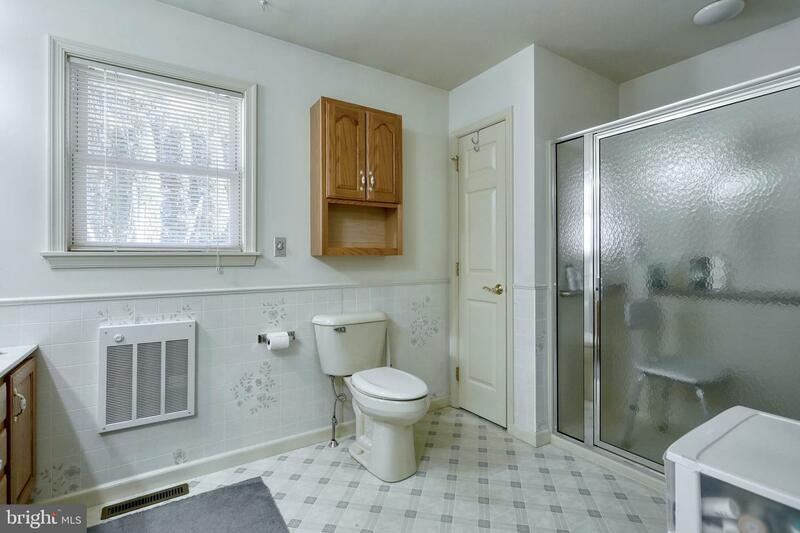 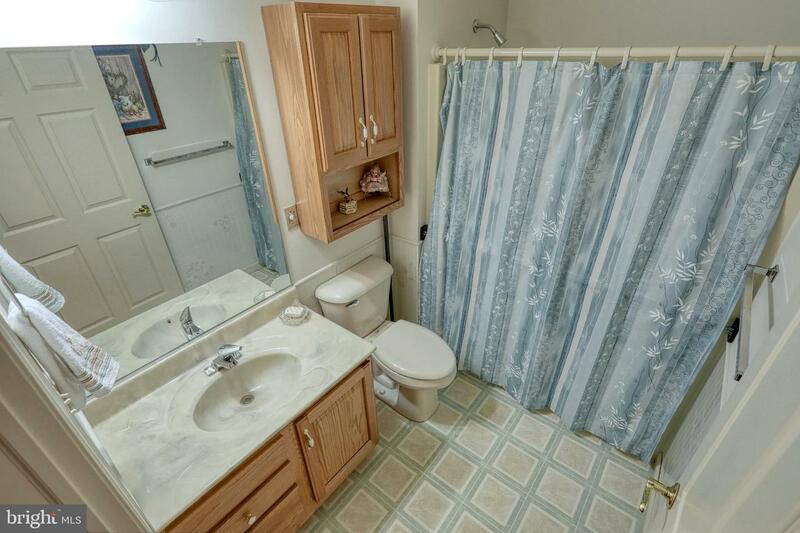 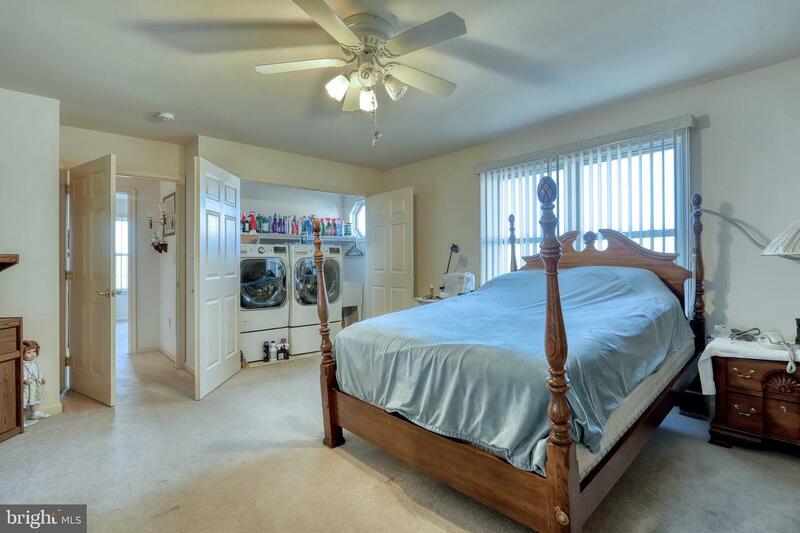 This well maintained home was built in 2003. 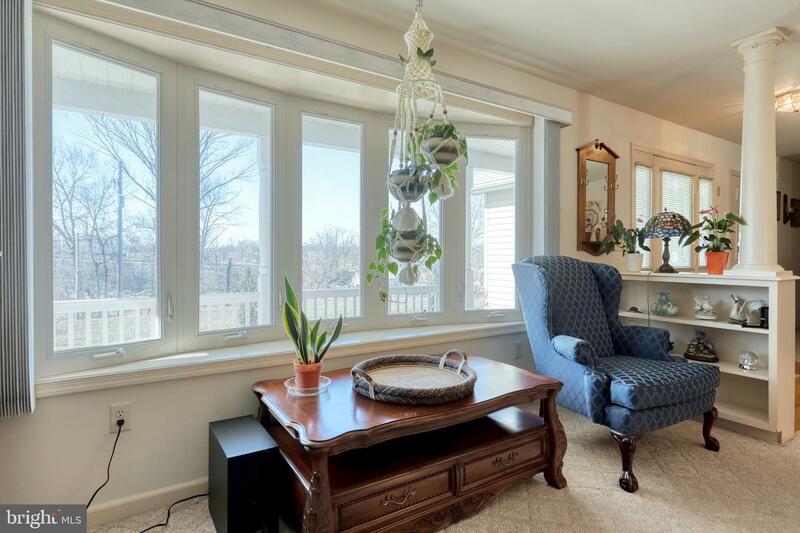 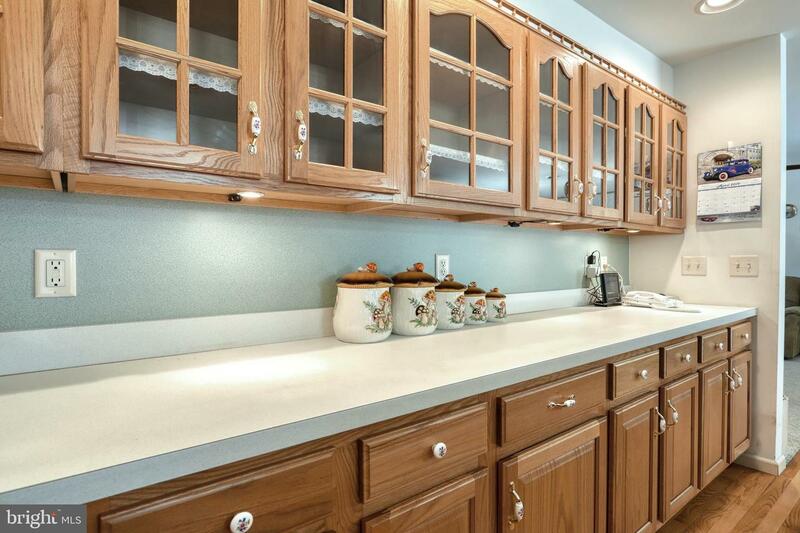 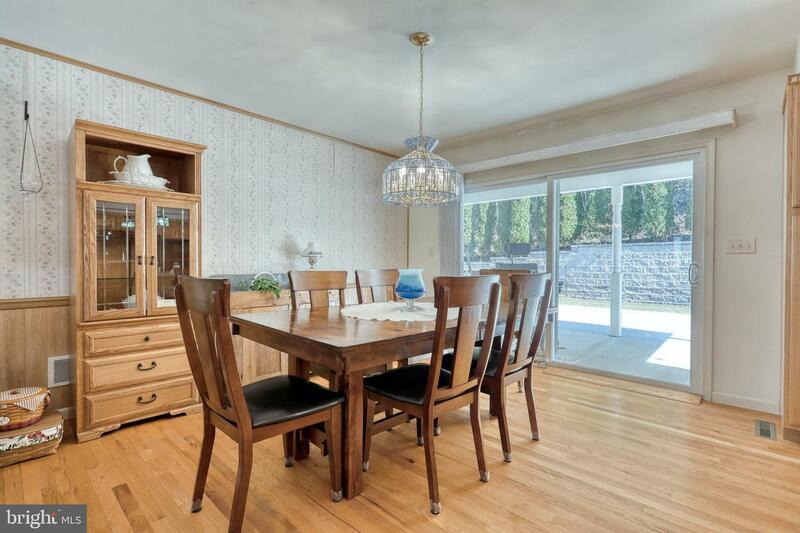 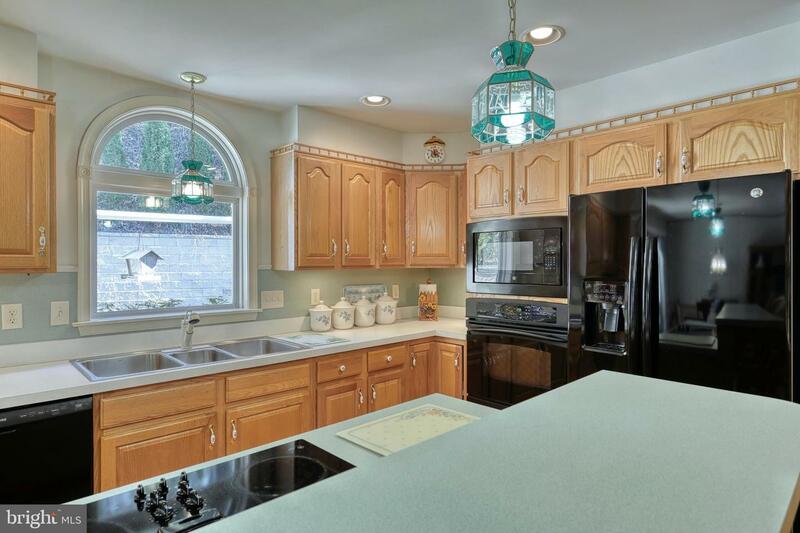 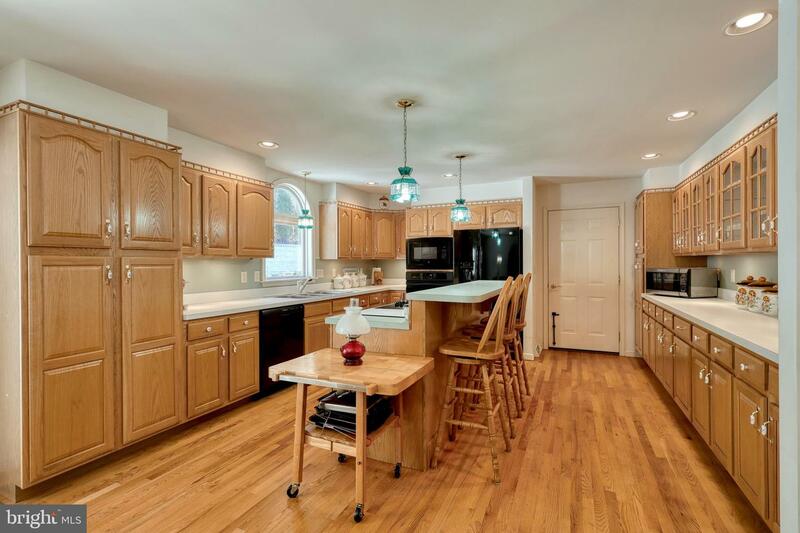 It has hardwood flooring in the kitchen, dining area and the foyer. 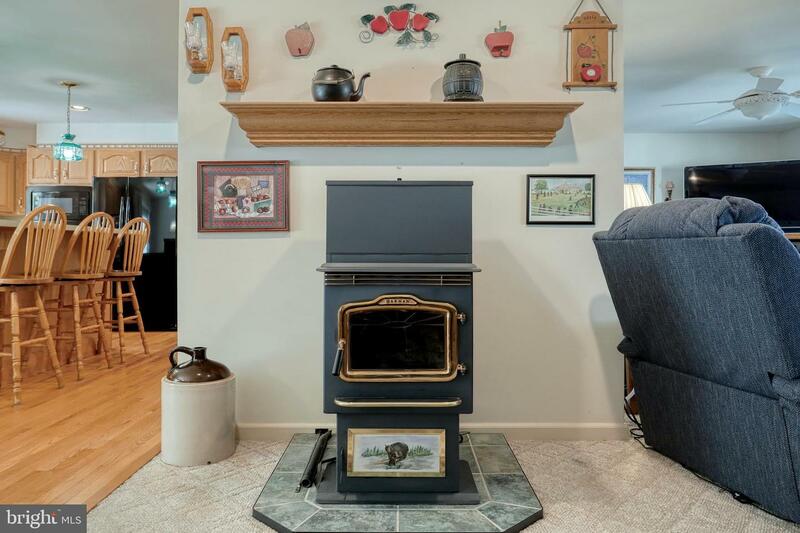 A pellet stove in the family room can also be used as an additional heat source. 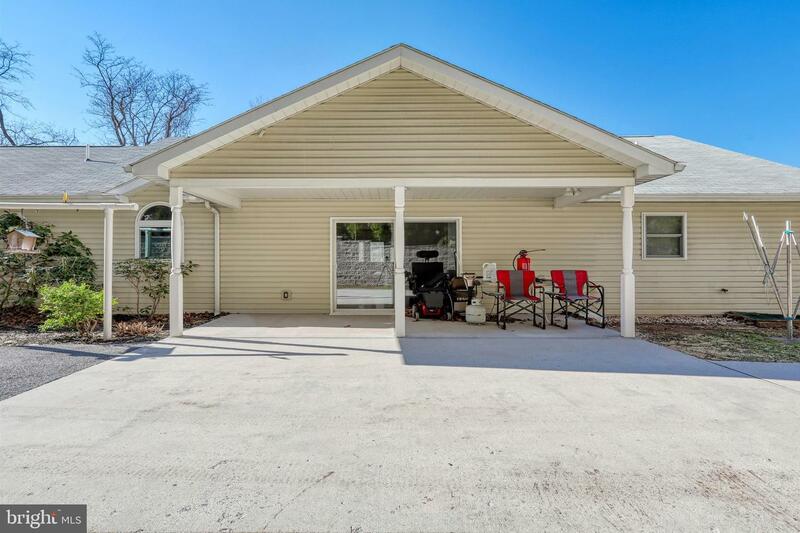 This house is a must see and is move in ready! 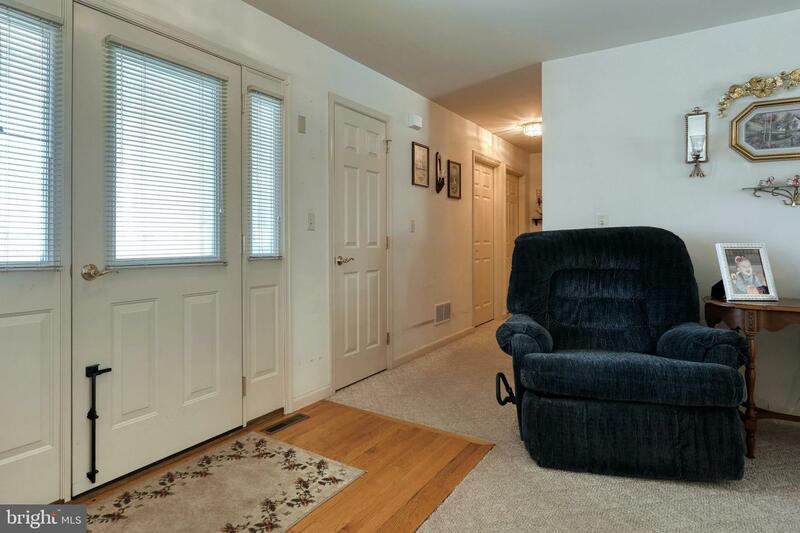 The agent is the niece of the home owners.